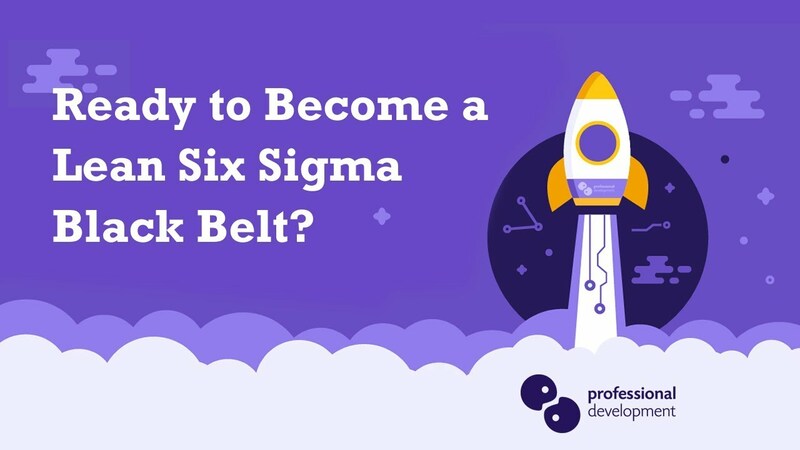 Are You Ready to Be a Six Sigma Black Belt? - Follow Our Checklist! 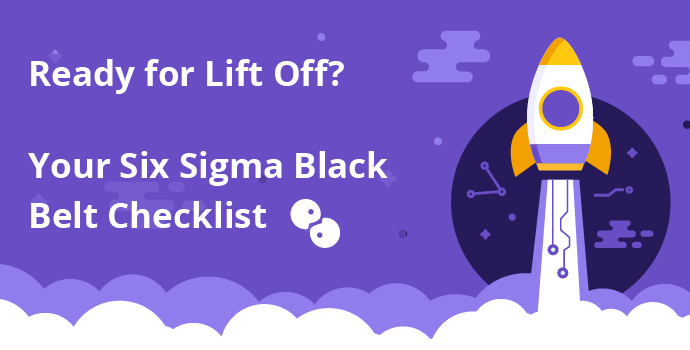 Becoming a Six Sigma Black Belt can transform your working life. One of the most common questions we hear about getting Black Belt certified is…. “Am I Ready?”. We’ve compiled this guide and checklist to help you answer that question and get you started on the next step for your process improvement career. A quick synopsis of the role of black belts in any organisation and the characteristics they possess. Questions 1 and 2 on our checklist are the most important when deciding about a Black Belt certification. Once you’ve answered questions 1 and 2, take a few minutes to answer the remaining questions that will shape your next decision. 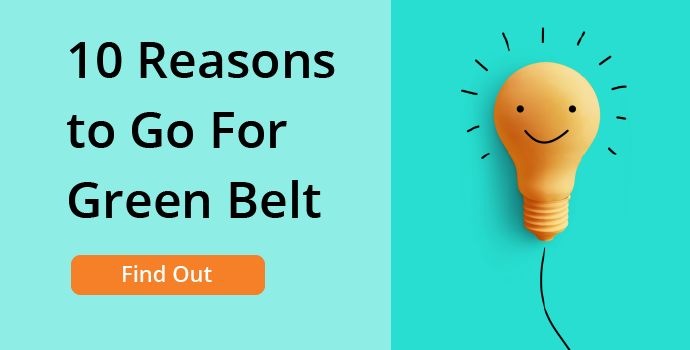 If you’ve answered “yes” to all relevant questions, but still need convincing that black belt is the right choice for you, glance over these key benefits. 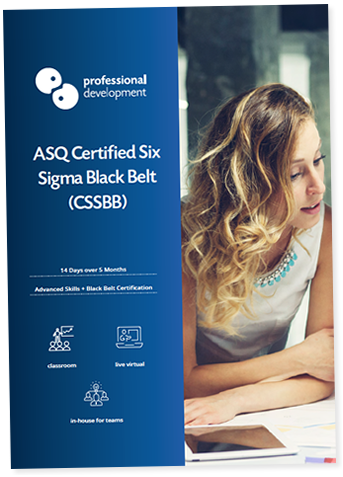 If you’re not quite ready for Black Belt level, but are keen to get going with six sigma training and certification, we have some handy resources for you. Before you embark on a training and certification journey to become a black belt, it can be helpful to review the role and characteristics of every black belt. Six Sigma Black Belts are masters of process improvement. They possess a very advanced knowledge of how to utilise six sigma tools and run successful process improvement projects. Black Belts will work at a cross-functional level, overseeing projects and initiatives of all sizes. They will also mentor and support other belt levels (yellow and green) in achieving their goals. The first 2 questions on our checklist relate to eligibility requirements. As Black Belt is an advanced qualification, some experience is required. Do you have experience working on or leading process improvement projects? This is crucial. Anyone seeking to achieve a Six Sigma Black Belt certification must have a solid amount of experience participating in and leading process improvements. Have you achieved a Green Belt certification? It is not strictly essential to have achieved a green belt certification, but we find that many of our black belt candidates have already earned a green belt and subsequently built experience upon their qualification. It’s not uncommon to be unsure about whether your level of experience is “black belt ready”. We’re here to help. Get in touch with us by clicking below to Ask A Question, or contact our training consultants by phone at Freephone 1800 910 810 (mon – thurs, 9.00am – 5.30pm and fri 9.00am – 5.00pm). Moving past the initial eligibility requirements, you want to be sure that this is the right qualification and knowledge set for your career. We have built this checklist to address the key abilities you will take away from black belt training. 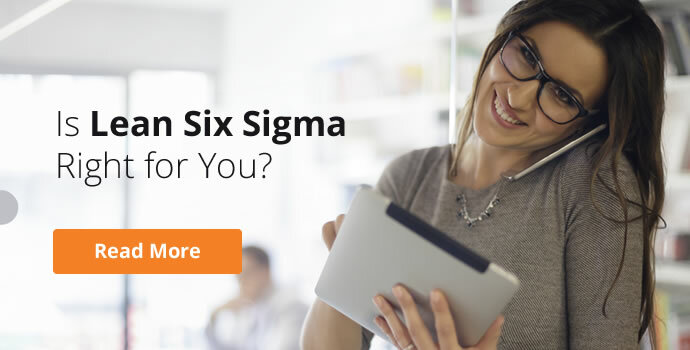 Do you want to progress your knowledge of Six Sigma? Do you feel you’re ready to go to the next level with what you can achieve through six sigma approaches? Are you looking for a fresh challenge in process improvement? Would you like to learn how to mentor others in process improvement roles? Are you moving more towards a more strategic approach to improving how things are done in your business? 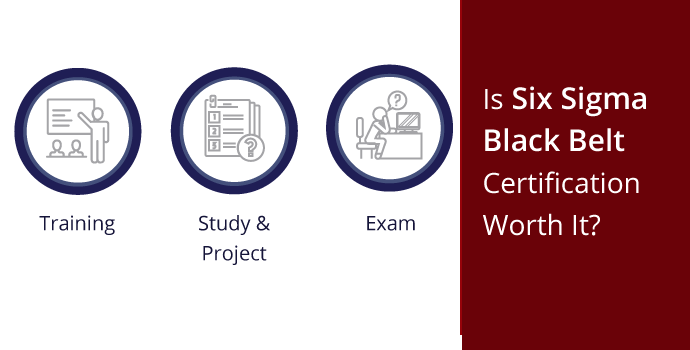 If you’ve ticked off the eligibility requirements and answered positively to most of the checklist questions, you might be asking yourself about the benefits of Black Belt training and certification. Earning an internationally respected Six Sigma Black Belt Certification identifies you as having met high standards of capability and skill. This is not only important for those who are seeking new career opportunities, but also for those who intend to stay within their current role. If you are investing time and resource in a certification, you need reassurance that the syllabus and qualification are of a high calibre. Certification is a big factor in many people’s decision, but everyone wants to know what they’ll take away in terms of relevant, practical skills. Throughout our Black Belt programme, participants acquire advanced process improvement techniques and develop the confidence to work with six sigma in a new way. If you’re familiar with Six Sigma, you will have heard about “low hanging fruit” and “sweet fruit”. These refer to stages of improvements and savings. As you progress on your process improvement journey, you’ll want to aim for the sweet fruit, which is more challenging to obtain. Black Belt practitioners are the ones who achieve the sweet fruit savings and improvements. Click below to visit our International Lean Six Sigma Black Belt course page or download your free PDF brochure. With limited places available on each Black Belt programme, reserving your place is the best way to secure your spot on our next dates. If you still have a few questions, why not click below to ask a quick question, or call our training consultants on Freephone 1800 910 810? We'll be happy to help. 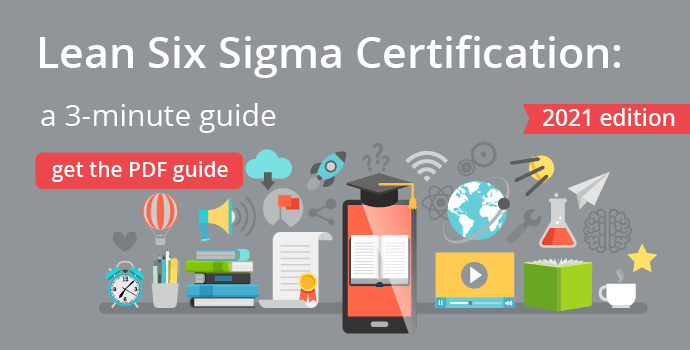 If you’re interested in all of the benefits and skills we’re talking about here, but are new to the concept of Six Sigma, never fear! 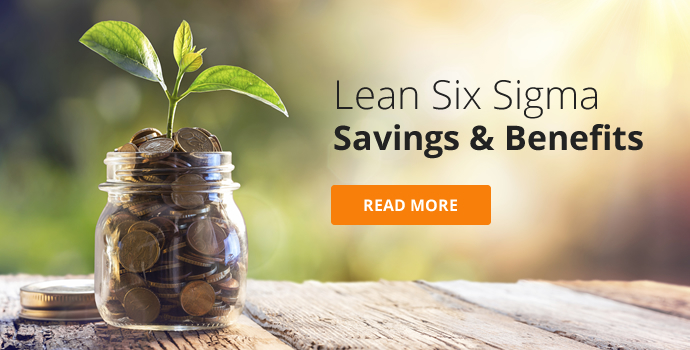 We have plenty of ways you can kick-start your Lean Six Sigma Journey. 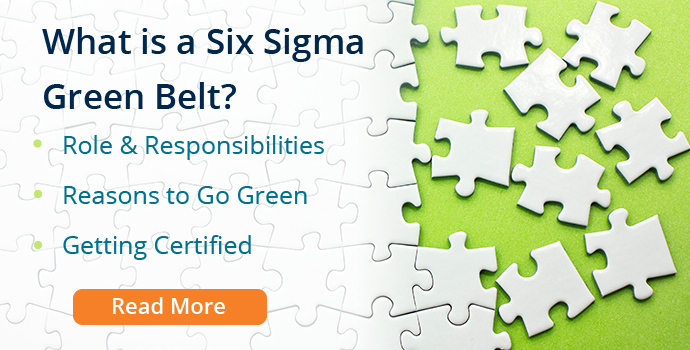 Our Certified Lean Six Sigma Green Belt for Business is hugely popular. 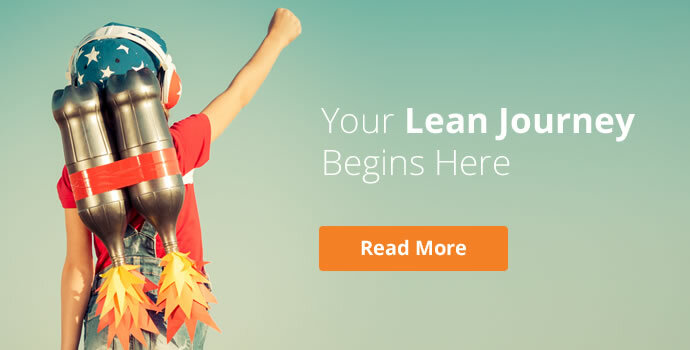 There are no eligibility requirements – all you’ll need is an enthusiastic interest in getting started with lean and six sigma tools. Take a look at our other Lean Six Sigma articles to find out how it might work for you. If you’re unsure about the next step, click below to Ask Us A Question. 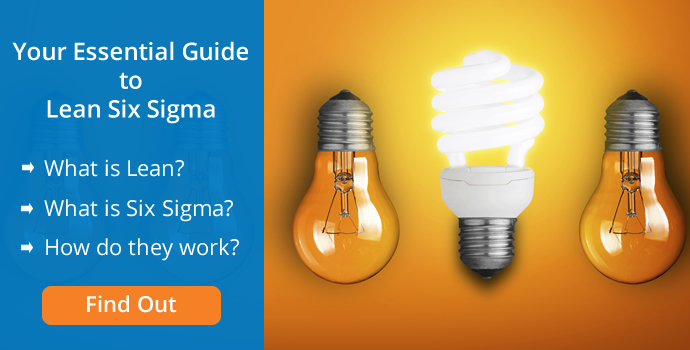 We’ll come back to you promptly with tips and guidance for your Six Sigma training. 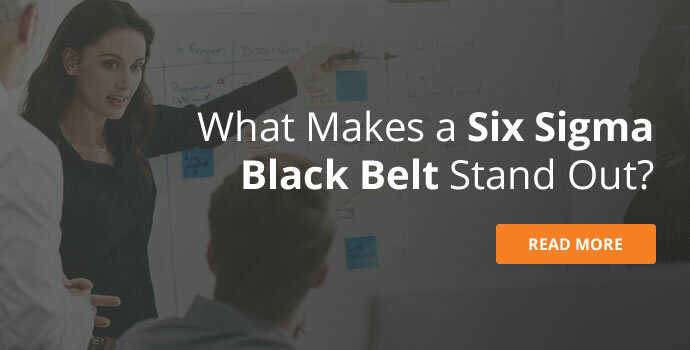 Blog » Lean Six Sigma Blog » Are You Ready to Be A Six Sigma Black Belt?